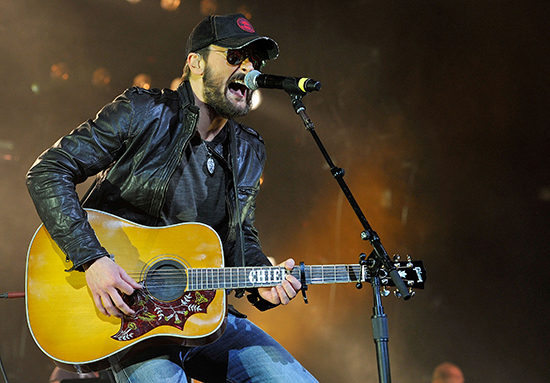 Superstar singer of "Give Me Back My Hometown" Pulls tickets sold to scalpers, joining Garth Brooks in efforts to keep core fans attending his shows. 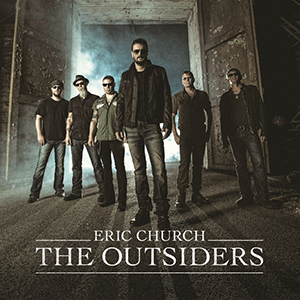 As we expected, Eric Church's The Outsiders debuts in the #1 slot of the Top Albums chart with his latest album The Outsiders. Meanwhile Frankie Ballard debuts with Sunshine & Whiskey and Scotty McCreery's album surpasses the 200k mark. Get all the details of the Top 10 here!